This weekend Manchester City and Manchester United will clash in the long awaited derby. 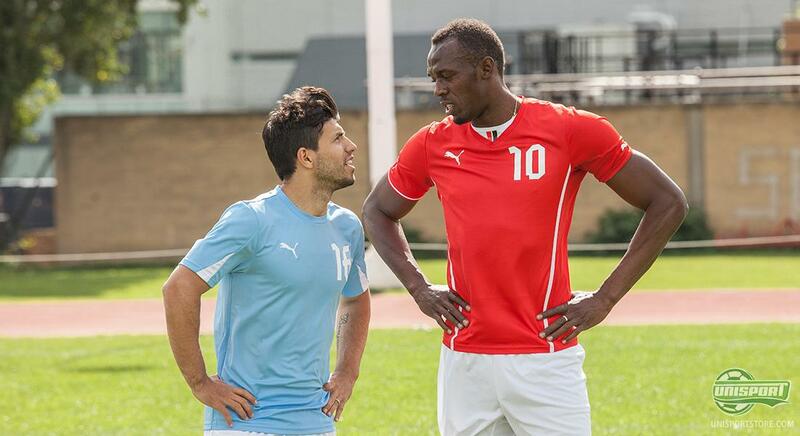 In that connection diehard Manchester United supporter, Usain Bolt, took time to swing by and give City's star striker, Sergio Agüero, a unique training in becoming faster  but he had hidden agenda. 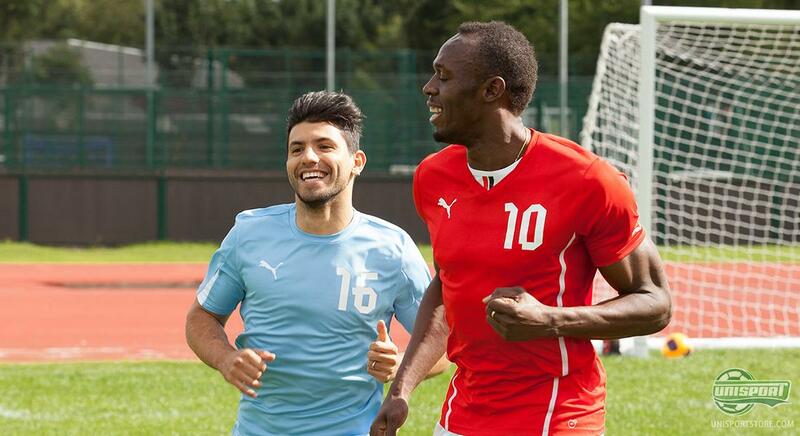 Puma have made a funny little teaser video ahead of Sunday's mega clash, where the worlds fastest man and big United fan points to Sergio Agüero as City's strongest card. 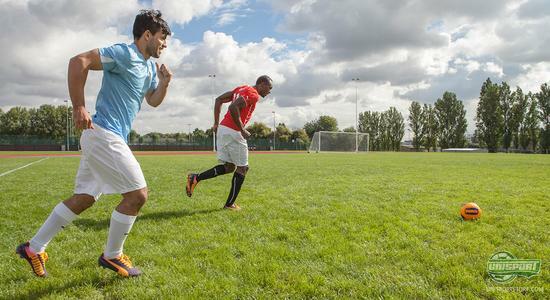 Therefore he set up a little training session with the Argentine, where he pretended to help the already pacey City striker become even quicker. 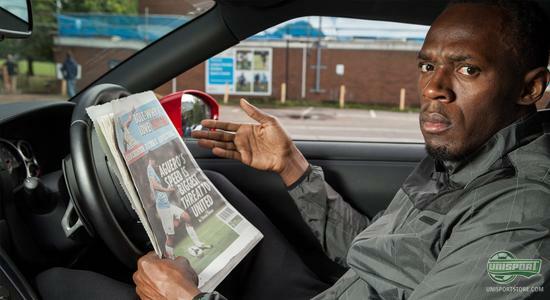 This was however not Bolt's motivation, as he had a secret plan. 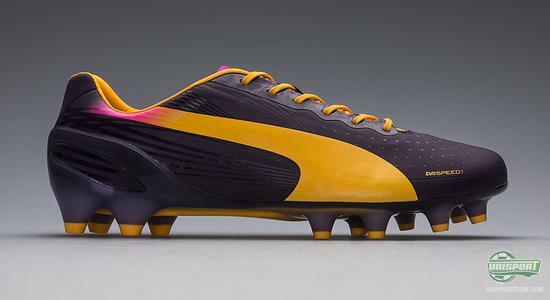 If you would like to get your hands on the Puma EvoSPEED, then you can get a pair right here  just 174. Bolt only had one thing in mind; to run Agüero's batteries dry before the big derby match and he therefore intentionally played some incredibly poor passes, so the tricky Argentinian would run excessively. Luckily for City, Agüero is damn near impossible to tire out. Sergio has caused United plenty of trouble in the past, so I thought I would come by and see if I could make him tired before the game on Sunday. It turns out he is in very good shape and he really impressed me. United have to keep him out of the game, but I'm sure they will and get the 3 points Bolt said afterwards. If you would like to get your hands on the Puma EvoSPEED, then you can get a pair here  just 174. 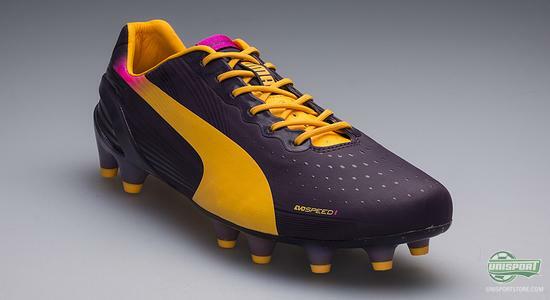 On Sunday things pick off when Manchester City take on United and where Sergio Agüero will test out his new Puma evoSPEED, when he faces his Puma colleague in the United defence Nemanja Vidic. Who will be sending a bragging SMS after the game? 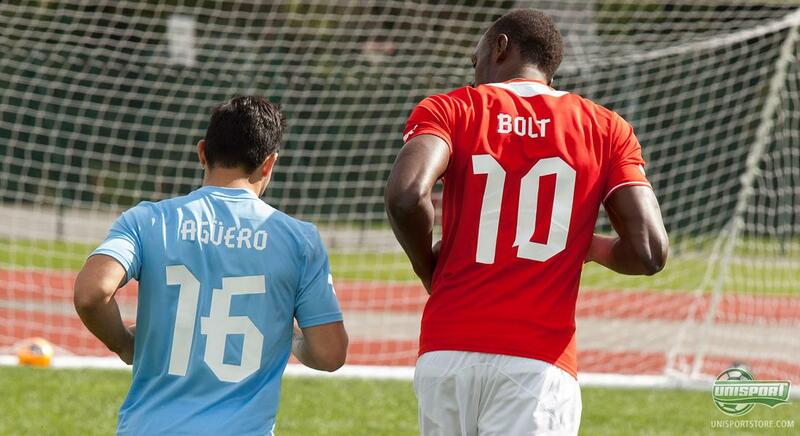 Will it be Bolt or Agüero?